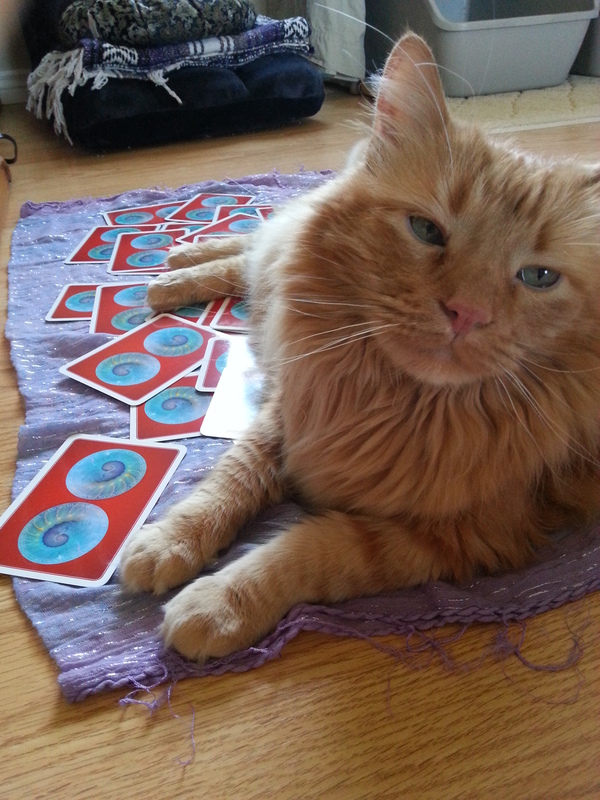 Tigger is ready to read your cards. That will be $25 please. « How do you know….